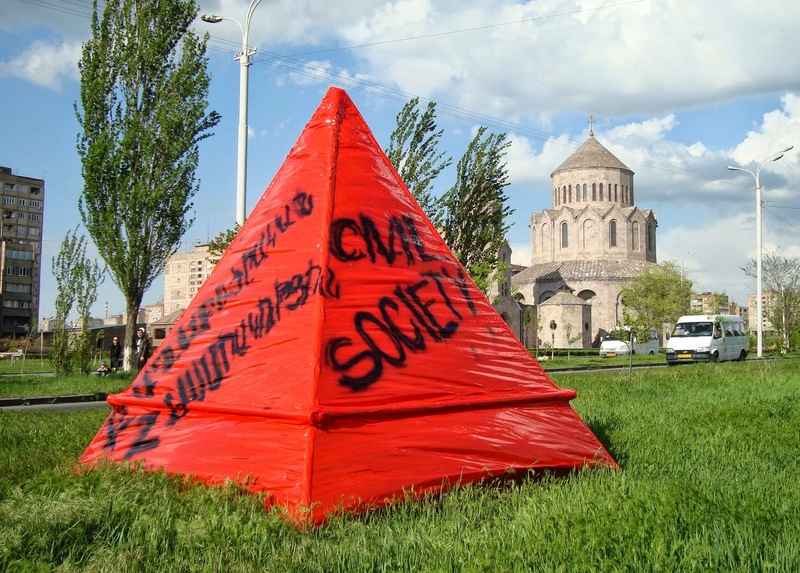 Judging by the political and social situation in Armenia, we could notice emergence of public consciousness which became obvious since 1st of March 2008. Parallel to political demonstrations there is a resistance on the social and cultural levels as well. 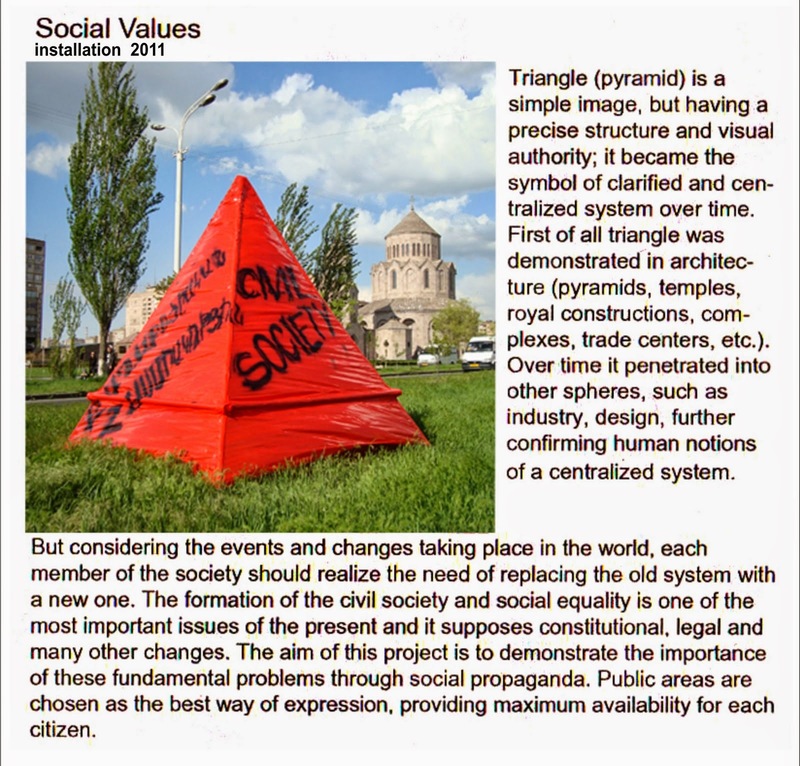 These social-cultural changes brought necessity to organize public events. On the other hand many artists and curators aren’t able to find any exist exhibition space for their work, so there is a great need for alternative places, and current project could initiate events in urban spaces—in abandoned buildings, empty spaces, public places and etc, which will lead to alternative ways of presentation of art. The situation is not unlike that of the 80s, prior to perestroika and during. Artists would present exhibitions in abandoned buildings and parks because there were no spaces for avant-garde or contemporary art. In the 90s an institutional boom fostered a parade of institutions emerging one after another. Today, some of them are closed down or lack funds. So, with the actualization of outdoor exhibitions and site-specific projects, we are calling for potential for new institutional structures that are based on collaboration and creativity. The main goal of the project is investigation of urban space in search of open, available spaces for artistic activities. With this project we will try to make the city functional from an artistic point of view. It is also an opportunity for artists and curators to find new places for exhibitions of contemporary art. The project is organized in the framework of Transkaukazja Festival (www.transkaukazja.eu) started in Warsaw in 2004. 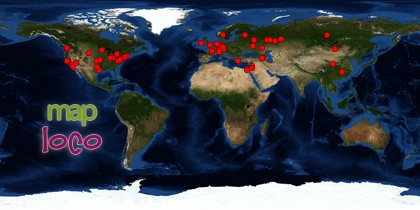 The project has been funded with support from the European Commission in the framework of the Culture Program 2007-2013.